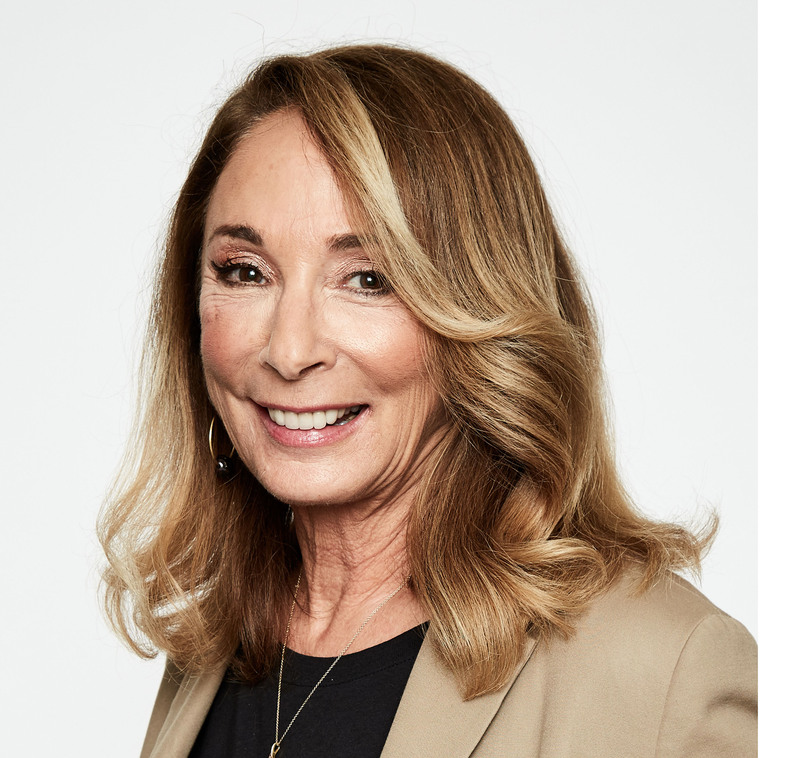 NEW YORK – April 2, 2019 – EcoHealth Alliance, a nonprofit organization working at the intersection of animal, environmental, and human health on a global scale, announced today that it will honor award-winning producer and author Lynda Obst at its annual spring benefit: Going Viral—Connecting You to a Healthier World. The prolific Hollywood producer will be feted on May 16, 2019 at Guastavino’s, located at 409 E. 59th Street in New York City. 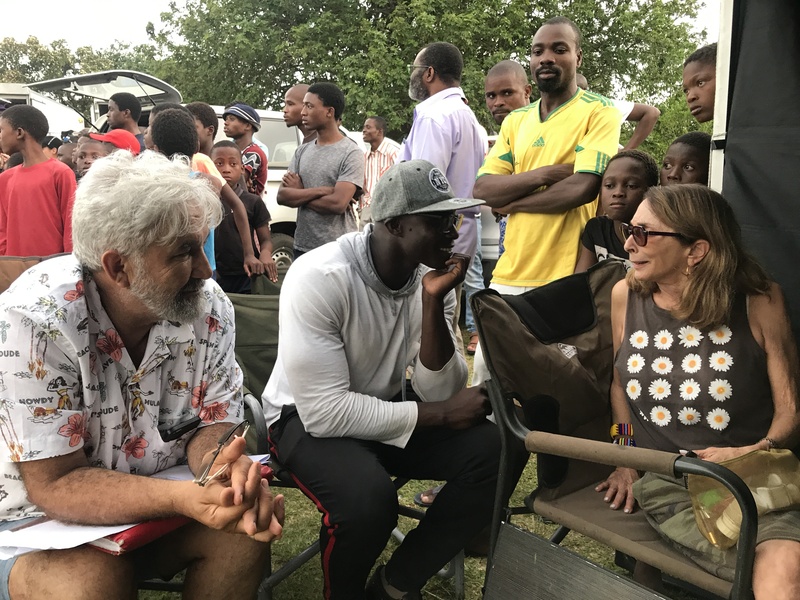 EcoHealth Alliance will celebrate Obst for her work producing National Geographic’s upcoming miniseries The Hot Zone, based on Richard Preston’s best-selling nonfiction thriller about the Ebola virus’ impact on global health. "EcoHealth Alliance is a global leader in scientific research into the connections between human, animal, and environmental health, the organization’s work is critical to the future of our planet," Obst said. "I am delighted to accept this honor and on behalf of the entire cast and crew of The Hot Zone. I hope its debut on National Geographic will bring even more attention to EcoHealth Alliance’s vision of a world without pandemics." Lynda Obst is one of Hollywood’s best known and most successful producers having made more than 20 movies and TV shows over the course of her prestigious career. Her credits include Interstellar, How to Lose a Guy in 10 Days, Contact, Hope Floats, One Fine Day, Sleepless in Seattle, The Siege, The Fisher King, Adventures in Babysitting, and Flashdance, among others. In television, in addition to The Hot Zone, Obst’s credits include executive producing Amazon’s Good Girls Revolt, TVLand’s Hot in Cleveland, SyFy’s Helix, and NBC’s Emmy-nominated miniseries The '60s. She is a recipient of the Women in Film Crystal award, as well as the We Empower Women’s Pioneer Award, and the 1st Polly Platt Award. As an author, Obst wrote the best-selling book Hello He Lied: And Other Truths from the Hollywood Trenches, later adapted into a documentary for AMC. Her second book, Sleepless in Hollywood: Tales from the New Abnormal in the Movie Business, was also a Los Angeles Times bestseller. She has written for New York Times Magazine, Atlantic Monthly, Harpers, Slate, Huffington Post, and The New Yorker. "We’ve seen time and again how popular culture can shape our national–and global–dialogue, which is why we were so delighted to learn Ms. Obst was adapting Mr. Preston’s seminal work of nonfiction for the screen," EcoHealth Alliance President Dr. Peter Daszak said. "We think it’s high time we shine a light on new and emerging diseases, like Ebola, as one of the greatest, preventable threats to global prosperity. We hope The Hot Zone does just that and the support from National Geographic will support our work getting out in front of these pandemic threats." Since its identification in 1976, there have been more than 20 outbreaks of Ebola virus disease globally. The largest and most deadly outbreak began in West Africa in 2013, killed more than 11,000 people, and resulted in the first transmission of Ebola virus on U.S. soil. A current outbreak, which has already killed more than 500 people, rages on in the Democratic Republic of the Congo today. Proceeds from the benefit support EcoHealth Alliance’s cutting-edge scientific research, studying the critical connections between people, wildlife, and their delicate environments. EcoHealth Alliance created the first-ever global disease hotspots map identifying at-risk regions where research and field work are most needed to help prevent the next pandemic crisis. This work is the foundation of EcoHealth Alliance's rigorous, science-based approach in nearly 30 countries worldwide. The evening of the benefit will include a preview of The Hot Zone, starring Julianna Margulies of The Good Wife and ER fame. The supporting cast of the National Geographic series, premiering Memorial Day, includes Noah Emmerich (The Americans), Liam Cunningham (Game of Thrones), Robert Sean Leonard (House), Robert Wisdom (The Wire), James D’Arcy (Dunkirk), Paul James (Greek), and Topher Grace (BlacKkKlansman). Tax-deductible tickets and tables to EcoHealth Alliance’s Going Viral—Connecting You to a Healthier World benefit can be purchased here. Sponsors at press time include National Geographic and Johnson & Johnson. To learn how to become a sponsor, please contact Anthony Ramos at (212) 380-4469 or benefit@ecohealthalliance.org. Building on 45 years of groundbreaking science, EcoHealth Alliance is the premier nonprofit organization committed to a One Health approach to track the migration of deadly viruses from animals into humans. EcoHealth Alliance research has led to major breakthroughs on the origins and spread of new and emerging diseases like Ebola, SARS, MERS, and Nipah virus. EcoHealth Alliance works globally in hotspot regions where the threat of outbreaks is highest. Through innovations in research, training, capacity building, and policy initiatives, we develop tools and interventions to prevent pandemics and promote conservation. Press contact: Diane Stefani, (917) 519-8130 or diane.stefani19@gmail.com.